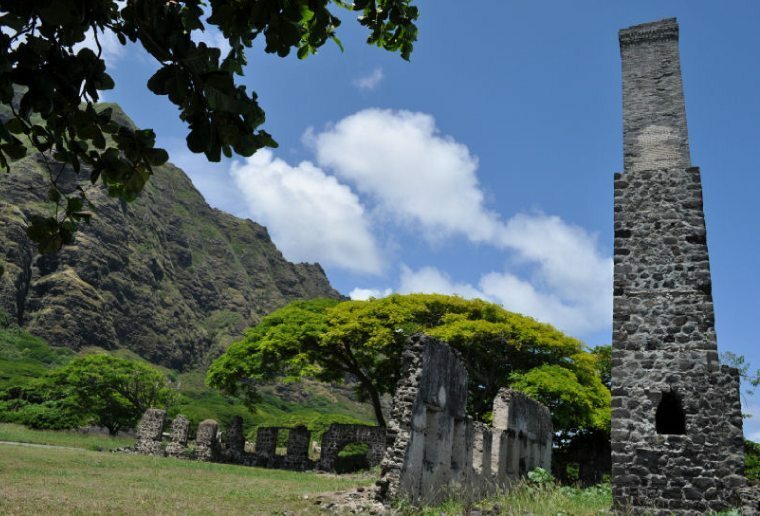 With not one, but two listings on the US Department of the Interior’s National Register of Historic Places since the 1970’s, Kualoa Ranch Private Nature Reserve is owned and managed by the eighth generation descendants of Dr. Gerritt P. Judd. Kualoa’s mission is to enrich people’s lives by preserving Kualoa’s sacred lands and celebrating its history. 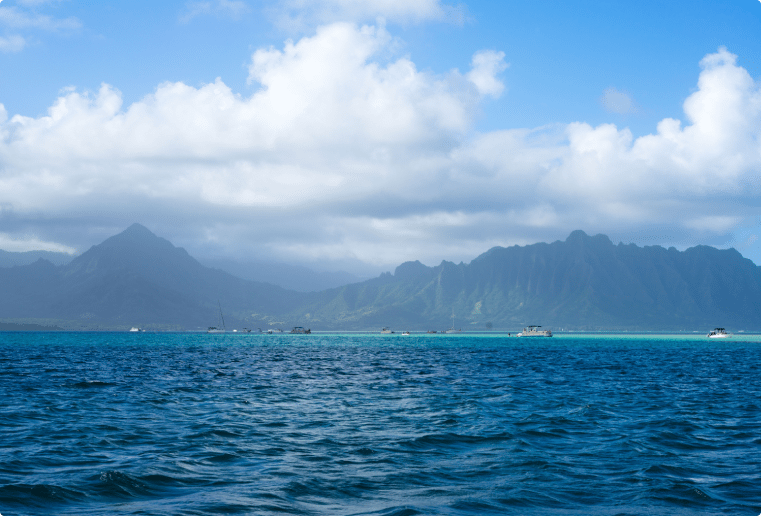 Established in 1850, Kualoa’s company vision is to be a role model as stewards of these amazing 4000 acres named Kualoa, Hakipu’u and Ka’a’awa. 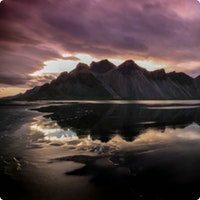 Our goal is to protect and enhance the natural beauty of these lands while developing sustainable recreational, agricultural and aquacultural enterprises that are compatible with the environment. All tours and commercial activities enable Kualoa to keep the lands undeveloped so that future generations will be able to enjoy them as well. 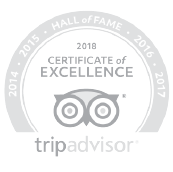 We truly care about and strive to educate all visitors … kama’aina, military and malihini … about traditional Hawaiian values, reverence for our natural environment, respect for the host Hawaiian culture and most importantly, the sacred history of Kualoa. 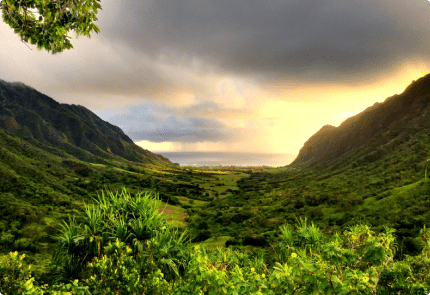 Today, Kualoa is a 4,000 acre Private Nature Reserve as well as a working cattle ranch with more than 600 head of cattle, 120 horses and 200 sheep, stretching from the steep mountain cliffs to the sparkling waters of Kaneohe Bay. Located on the eastern shores of O’ahu, Kualoa is just 24 miles from the hustle and bustle of Waikiki. 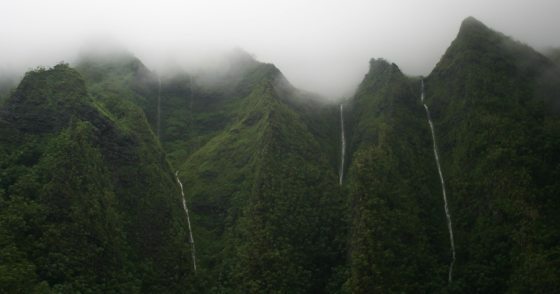 The reserve terrain varies from waonahele … dense Hawaiian rainforest … to waokanaka… broad open valleys. 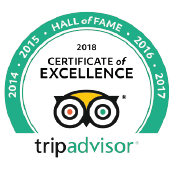 It is truly a paradise for outdoor recreation and Kualoa offers guided tours by several forms of transportation … electric Mountain Bikes, ATV’s, Zipline, Horseback, Trolley, Bus, Boat, Kayak, Jeep, Catamaran or your own two feet! 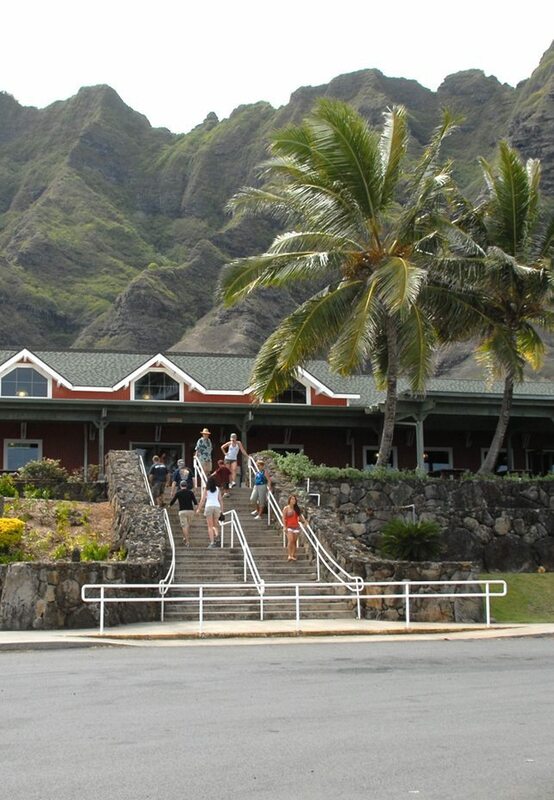 If the views look familiar, it’s because Kualoa has been the site of over 70 Hollywood movies since the 1950’s. Blockbuster films such as Jumanji, Kong Skull Island, Jurassic World, Jurassic World Fallen Kingdom, Jurassic Park, Windtalkers, Pearl Harbor, Godzilla, Tears of the Sun, and 50 First Dates have all been filmed at Kualoa. TV shows like Hawaii Five-O, Magnum P.I. and LOST have also used the amazing backdrops of . Kualoa is known as Hollywood’s “Hawaii’s Backlot,” and has been seen by more than a billion people in all the movies filmed at the ranch over the past 60 years! There are two major areas of the property: the northern half which includes Kaʻaʻawa Valley, nick-named “Jurassic Valley” and containing many of the movie locations; and the southern half that includes the verdant Hakipuʻu Valley rainforest, Moli’i, an 800-year old ancient Hawaiian fishpond which is listed on the US National Register of Historic Places, and our Secret Island Hokule’a beach. of the most sacred places on the island of Oʻahu. of war, history and social traditions. who are Dr. Judd’s descendants. an end to sugar farming at Kualoa. one of the most sacred places on the island of Oʻahu. In 1850, King Kamehameha III (Keaweaweʻula Kīwalaʻō Kauikeaouli Kaleiopapa) sold approximately 622 acres of land at Kualoa to Dr. Gerritt P. Judd. 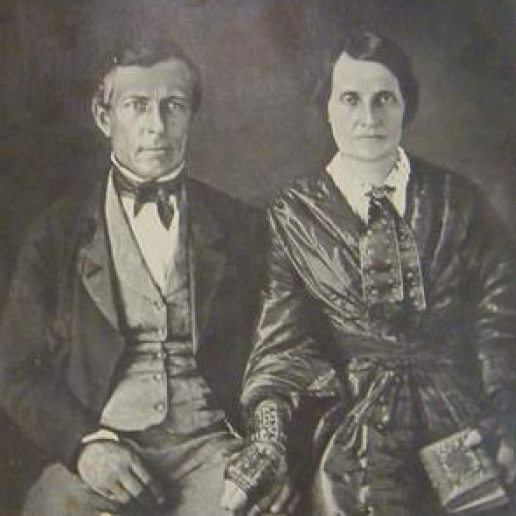 Dr. Judd had previously been a missionary doctor who arrived in Hawaiʻi in 1828 and who served as personal advisor to King Kamehameha III and translated medical journals into the Hawaiian language. 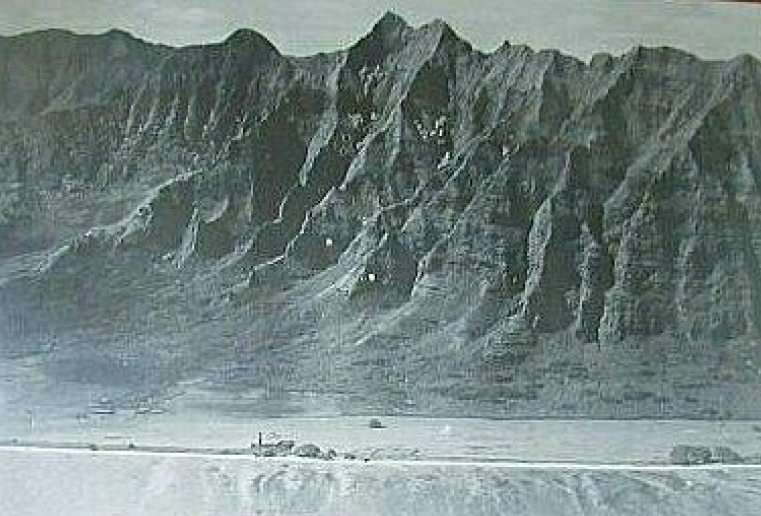 The initial land sale included much prime ranch land and all fishing rights including Mokoliʻi, the small island just offshore the Ranch now known as “Chinaman’s Hat.” Later, additional acreage in the Hakipuʻu and Kaʻaʻawa valleys were purchased by Dr. Judd’s son Charles Hastings Judd from Queen Kalama’s land holdings. One of the primary objectives for Kualoa is the preservation of its Agriculture and Conservation zoned land. 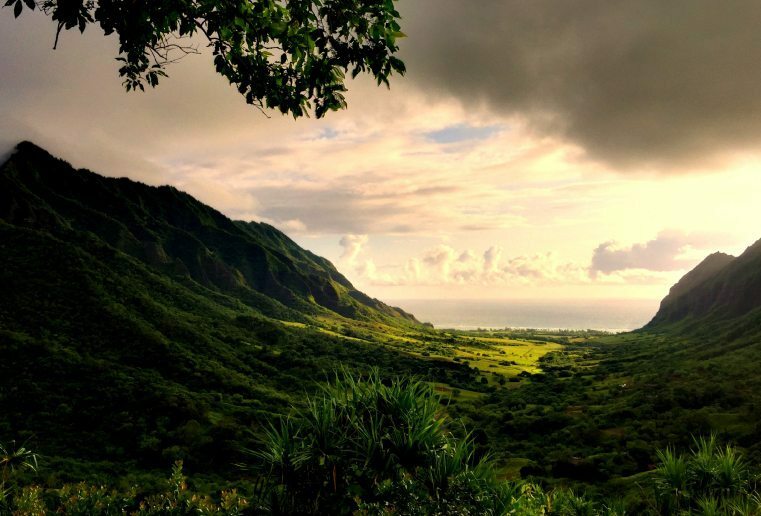 Kualoa Ranch, it’s owners and employees all work towards this goal of environmental preservation and sustainability by conducting complimentary activities on the 3,850 acre property. The primary uses for the Ag land to which the company is committed, are livestock production, aquaculture and diversified agriculture. These agrarian land uses have been practiced, uninterrupted, for decades and form the foundation for the company’s diverse outdoor recreation and education operations. Since financial stability is essential for long-term sustainability, the company has developed and integrated a wide variety of outdoor recreational activities throughout its property, providing guests the opportunity to see the beauty of the undeveloped land, learn about its history and current operations.